What type of information is saved under a .amb file?  What types of Card media are compatible with Alcorn McBride audio and video equipment? What type of GPS antenna is used with your products? How can I download files (like DVM4 OS) from Alcorn's FTP site? How can I upload a file to your company's website?